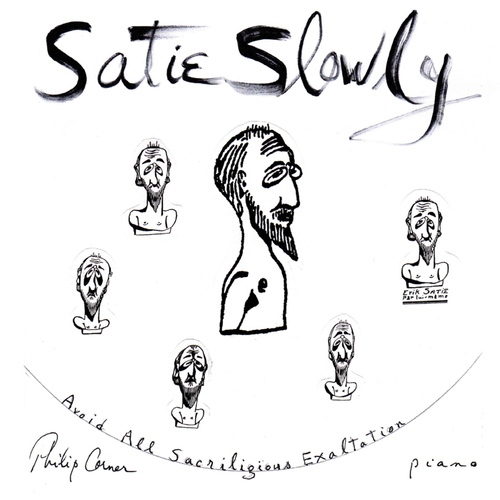 "American composer Philip Corner likes Satie too well not to object to how he is played. From the time of his participation in the first performance of Satie's 'Vexations' he realized that here was, lurking under the travesties of the 1st Gymnopédie, one of the greats of this or any other century... a 'secret genius' who masked with humility and seeming conformity a profoundly innovative thorough-going critique of the limitations and pretensions of our High Culture as it has come down to us. A 44 page booklet of commentary and and additional 16 page booklet of graphic analyses set out to demonstrate this - with implication for performance of the works. As the record title 'Satie Slowly' shows, the indication 'lent' is taken at its full value. 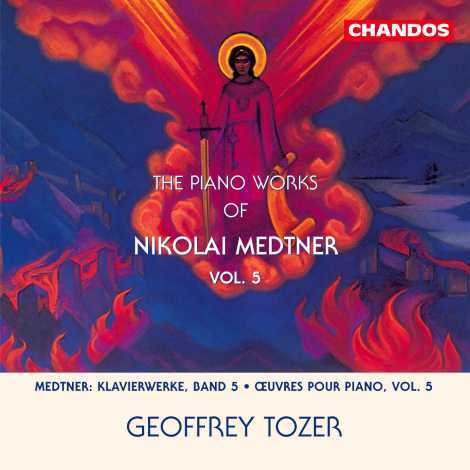 An ample selection of piano pieces, spread across 2 CDs, come from his early period, music with great spiritual content."